Why do a meditation Daily Invitation? Many say that meditation is the most effective way to change your experience of anxiety. It provides a way to shift out of survival mode and into thriving. To move out of a constrictive, defensive stance, and into a more expansive and proactive approach. How is that possible? Your mind is the part of you that perceives threats and problems. Meditation is a simple and gentle way of working with your mind – softening it and strengthening it, so you have a wider, more resourceful perspective for dealing with the challenges of life. Research has shown you can establish a new habit in 21 days. Participating in a 30-day Daily Invitation is a highly inspiring way to establish a new habit of meditating. This can help you create a baseline for living your life with more resourcefulness, flexibility and ease. Western culture typically de-values self-love while promoting a crazy work ethic. In fact, in many ways we are taught that we are being selfish or self-centered if we take care of ourselves. This has led to a culture of people who feel stretched, pressured, run down, and living in a near constant state of anxiety. Many people turn to outside sources of comfort, such as over eating, drinking alcohol, smoking, and watching too much TV. We are trying to feed a basic human need for love, warmth and kindness with these external “comforts”, but they don’t meet the underlying need for self-connection, self-commitment, and basic kindness towards ourself. It is a powerful decision when your choose to love yourself. It is about changing your allegiance, and that change will have a rippling effect through all areas of your life – your relationships at home and at work, your health, and your financial stability. Loving yourself is not about being selfish. It is about caring for yourself so that you can be more loving and more giving to others. This program will help you experience greater Loving Kindness – for yourself and for others. As a community, we will explore what leaders in the field suggest and how we can personally develop Loving Kindness. Andrea M. Winn, MEd, Heroic Leadership Coach, (Toronto, ON) was brought up in a Tibetan Buddhist community and has been meditating for over 40 years. She began practicing Vajrayana preliminary meditation practices in 1985, and has been practicing full Vajrayana meditation since 2001. She has led five 30-Day Meditation programs like this in the past, making this one her sixth. Our community will be supported by myself and two women elders, Pat Kerr and Barbara Winn. These two seasoned meditators come with a variety of approaches to meditation complemented by a rich diversity of complementary experience. 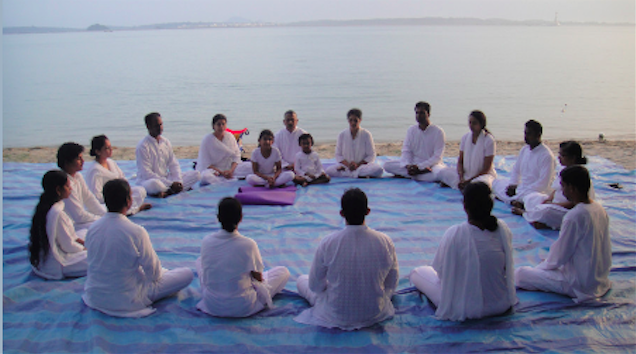 They will be meditating with us and participating in our Private Community Discussion Forum. 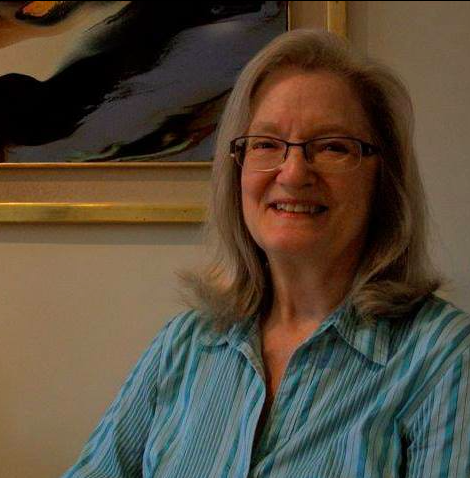 Pat Kerr (Vankleek Hill, ON Canada) began studying Zen in 1970 and has been practicing since then. 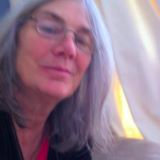 She renewed her connection to a Zen teacher (Albert Low) in the mid 1990’s and began to attend sesshin (7-day silent meditation retreats) about 3 times per year for over 15 years. This is still her practice. Pat has been a certified leader of Dances of Universal Peace since 2011. She has been studying Non-Violent Communication since 2007, and she has shared with groups and individuals for about 4 years, although not as an official NVC certified trainer. Barbara Winn (Tatamagouche, NS) has practiced meditation daily for 40 years. She has been an authorized meditation instructor for 20 years. Her training includes two three-month group retreats training in meditation and philosophy of meditation (Vajradhatu Seminary). She has completed the traditional Tibetan Buddhist three-year retreat. She has led many classes on meditation philosophy and technique, and is currently leading three such classes. Complementing her extensive meditation background, Barbara has practiced as a clinical psychologist for 25 years. She has provided supervision for beginning psychologists. Barbara is my mother, and I’m so glad she can join us for this program!